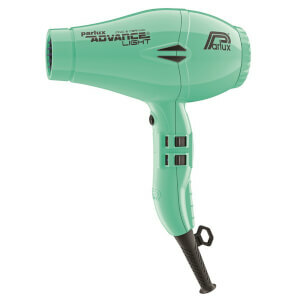 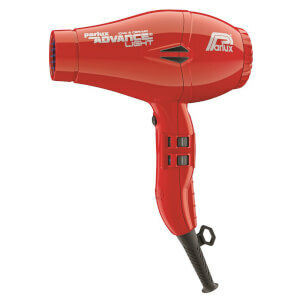 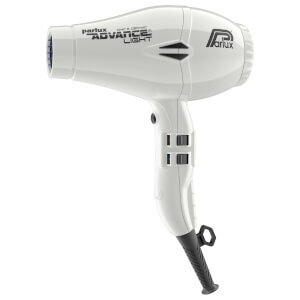 The Parlux Advance Light is the latest and greatest model from this respected Italian haircare brand. 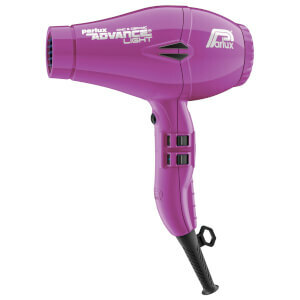 Sleek and stylish, this dryer comes in a huge range of colours, making it the perfect addition to your shelf or bathroom counter. 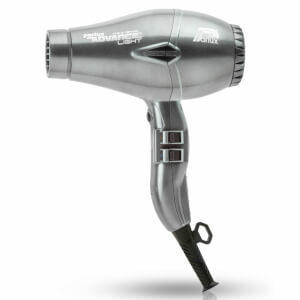 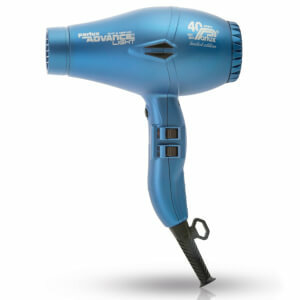 2200 watts of power and 2500 hours worth of run time make it the most forceful, long-lasting dryer in the range. 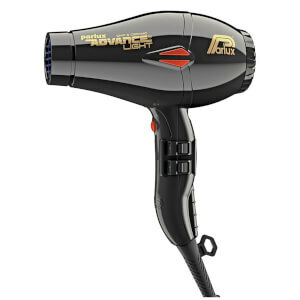 With an airflow of 83 cubic metres, four temperatures and two speeds, achieving that professional-grade blow dry from home will be a total breeze.